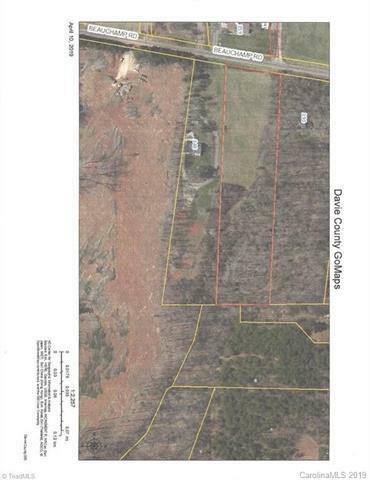 Remainder tract to be surveyed, approximately 4+ acres, with open and wooded areas. County water is available. Great location with no Home Owners Association and No Restrictive Covenants.